The double ring design will allow you to welcome some alternative, modern style into your home. With a silver chrome finish, this is certainly one that you will be able to place on any surface in your home. 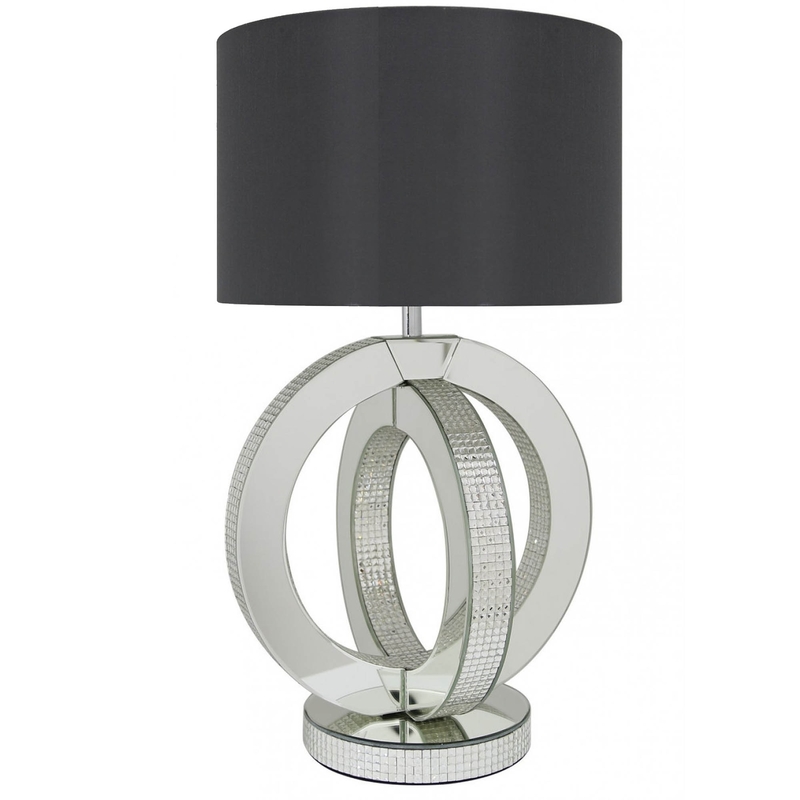 Complemented with a Grey faux silk shade, you will fall in love with the Double Ring Table Lamp.